In case you thought RE2 wasn't scary enough in third-person. Released two weeks ago, the Resident Evil 2 remake received critical acclaim, and was a hot-seller to boot. The game was not only a great homage to the original title, it also delivered a fresh take both story and gameplay-wise. And of course, the game is hella scary! 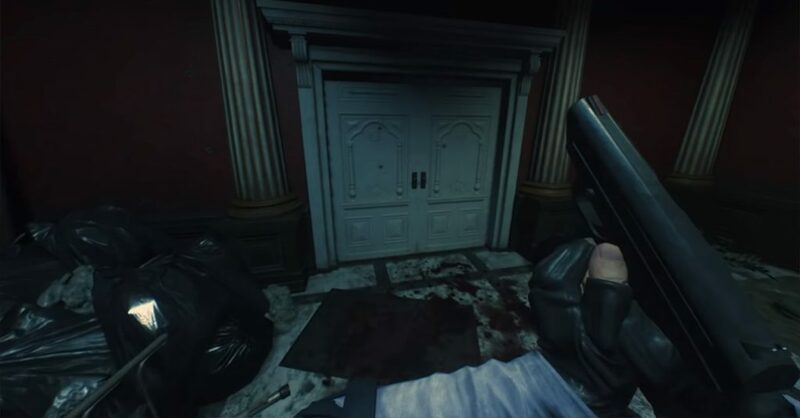 RE2 is already a scary experience in third-person, so we can’t imagine how terrifying the game is in first-person, especially during its most intense parts. 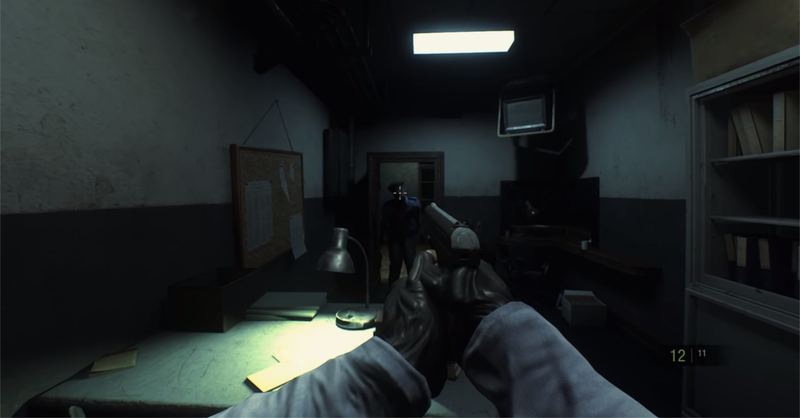 While the demo footage above still looks a bit wonky at times (the game is designed in third-person after all), it’s certainly a mod worth a look. Fans of RE7 should definitely check the mod out!